Microsoft have announced that their entertainment services overtakes gaming on Xbox live. In short - more people are using it for movies, music and other media more than for games. The metric seems to be time spent doing a particular task category rather than money spent on it, not that I know whether than would change anything. Anyone who knows their Xbox history knows that tons of people hacked their original Xbox and installed the Xbox Media Center (or xbmc as it's called), which made it to a really good media center box with network support, huge support for pirated file formats and auto-downloading of cover art and movie information. So, if we consider how much time people are spending on their Xbox these days outside of gaming, it's clear that the Xbox is more directly competing with the less popular AppleTV box from Apple. But if we leave hacking out of the equation, what media center is the best? 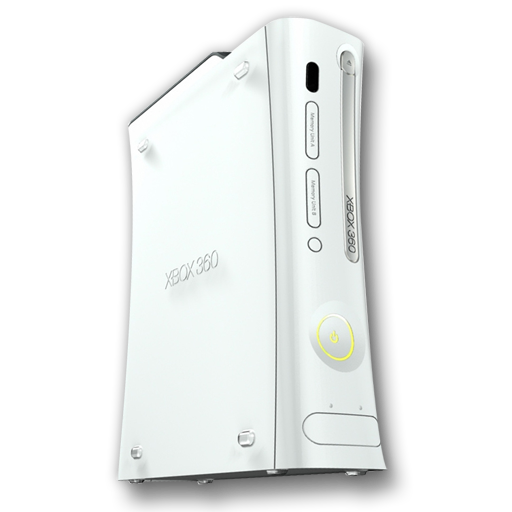 I've always liked the Xbox, best product Microsoft ever released. It does make too much noise, even though the slimmer model is quieter. The AppleTV, having no moving parts, makes no noise at all of course. Some explanations. 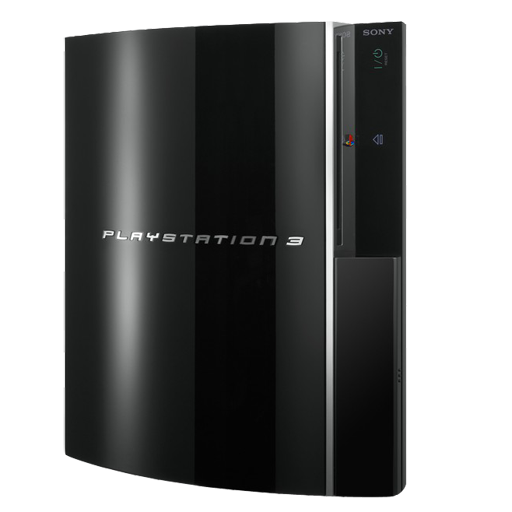 Playstations does have video services/media store, like Mubi, but they're so crappy so I won't mention them. Neither the Xbox or the Playstations comes with a remote control (and the game controller doesn't count here), which has to be bought seperately. The AppleTV remote isn't brilliant, but it is bundeled. And even though the add-on remotes for both PS3 and Xbox are better than Apples, the Apple Remote app for iPod/iPhone/iPad trumps them all. And as noted, each device have their own strengths and weaknesses, were the price most certainly is AppleTV strongest, plus it undeniably has access to more content. The Xbox wins on community and versatility for sure. How I wish that AppleTV at least had some minor small games comparable to the Xbox live Arcade games at least. 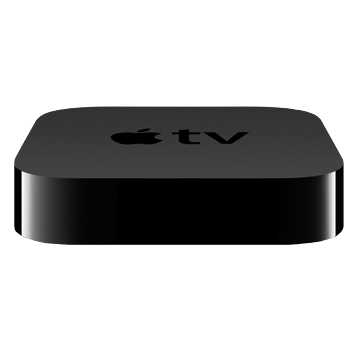 If Apple wants to compete in this market, it's time to move AppleTV out of the hobby state. Bring the App Store to it would be my first advice, that way, you can get more content, and content-providers can easily put the content they want on it.